Capoeira, an amalgamation of martial arts, music, movement and ritual, is a living, ever-evolving expression of the struggles, faith, and joy of the people of Brazil. 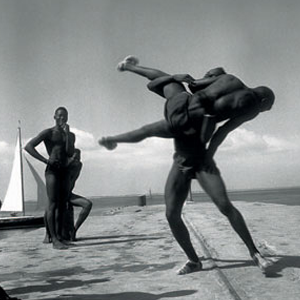 It is a style of fighting whose origins date back five centuries to the beginnings of Brazil's slave trade. Capoeira at its roots is a complex and ever-evolving Afro-Brazilian cultural tradition of self-defense, music, movement, games, and ritual. It is most notably characterized by its acrobatic rhythmic martial art practice. Capoeira stems from the period of African enslavement in Brazil where Africans from various tribes were forced together, and developed ways of jointly preserving and expressing their cultural practices while also protecting themselves to resist the culture and reality forced upon them by their European captives. Europeans initially saw Capoeira as cultural entertainment that posed no threat to them; the music and lack of physical contact between its participants disguised its true essence and purpose. 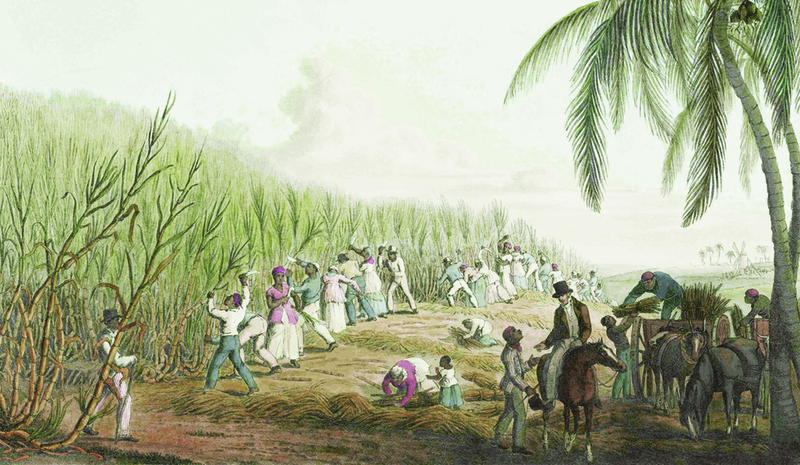 The European's lack of awareness of the real nature of Capoeira allowed the enslaved Africans and practitioners of Capoeira to deceive them and utilize their ignorance to practice and hone a form of cultural and martial resistance. Eventually, Capoeira became criminalized in Brazil and for years its practitioners were fatally reprimanded for practicing it. Since its legalization, however, Capoeira has become Brazil’s national sport and an international phenomenon through its promotion of diversity, respect, fitness, and discipline. Across the globe it has become a way of life, liberation and resistance for people of all ages and backgrounds. In 2014, Capoeira was even added to the UNESCO List of the Intangible Cultural Heritage of Humanity. Within the Portuguese language, Capoeira is often referred to as the jogo de Capoeira, literally meaning, “the game of Capoeira.” Therefore, in the most literal sense of the art’s definition, capoeiristas (practitioners of Capoeira) play Capoeira. The “game” of traditional Capoeira is practiced in a circle, called a roda, where two players fight one another, either with or without making contact, depending on the mood of the roda. The presence of music and dance-like rhythmic movements into the game are an echo of traditional African cultural and spiritual rituals. A small band of instruments leads the roda and communicates the intensity and style of the game. Within Capoeira Regional, the berimbau, which looks like a bow with a gourd attached to the bottom, and two pandeiros (Afro-Brazilian tambourines) are the only instruments used inside of a roda. Unlike Capoeira Angola, which was the most widely practiced version at the time, Capoeira Regional was less ritualistic and more streamlined, aggressive and fast-paced. To counter Mestre Bimba’s transformation of Capoeira, in 1941 Mestre Pastinha (Vicente Ferreira Pastinha, 1889-1981) founded the first Capoeira Angola school, Centro Esportivo de Capoeira Angola. 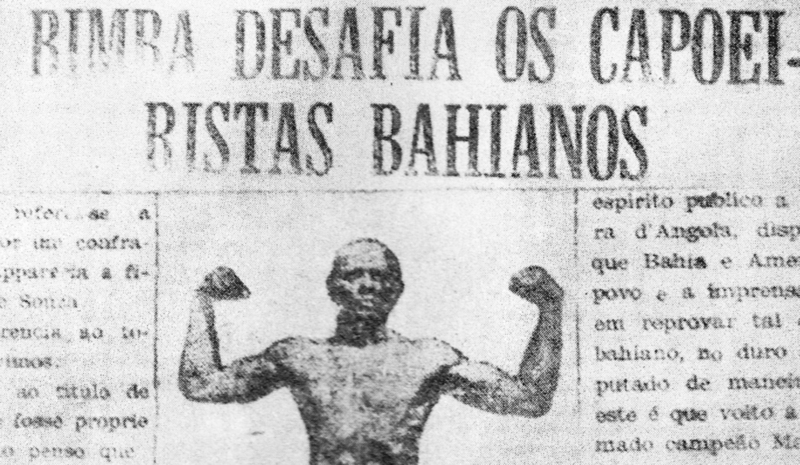 Mestre Pastinha believed in preserving the ‘pre-Bimba’ roots of Capoeira and emphasized the cultural practices of Capoeira's enslaved ancestors. The most striking differences between Capoeira Angola and Capoeira Regional are the instruments and songs used in the rodas, the types of attacks executed, and the speed and height at which they are executed. Capoeira Angola is widely referred to as the "mother" of Capoeira Regional. Since it's spread to countries outside of Brazil, Capoeira has become a permanent fixture in pop-culture around the world, is slowly making a huge impact on the Mixed Martial Arts community, and has become a beloved alternative to traditional martial arts, dance, and fitness classes. While many practitioners today unfortunately consume Capoeira as a superficial fruit with no regards to its roots, Ginga Associação de Capoeira USA (Grupo Ginga) works diligently to uphold and teach the traditions of Capoeira Regional with the utmost respect for those who came before us.